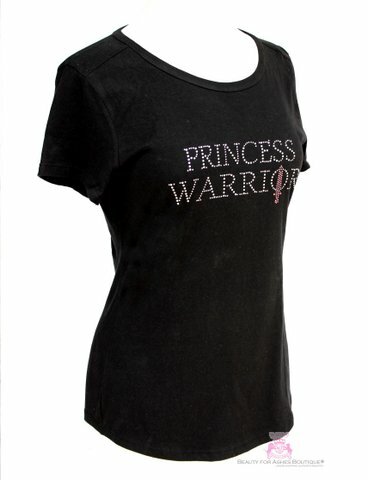 This beautifully embedded crystal rhinestone Princess Warrior with Pink Sword is super-cool! 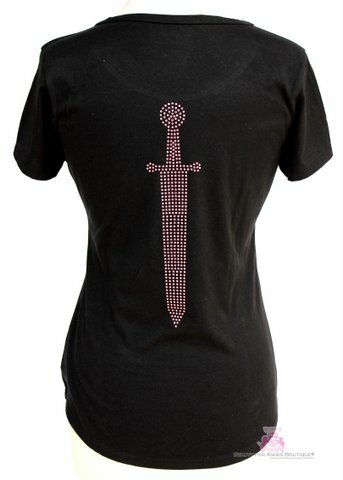 Your choice of short or long sleeve, this is a scoop neck classic style T. The short sleeve T features a pink sword on the back as seen in the photo below. Comes in Black or White. **Please note: the S-2X sizes are a womens size - they run true to size. 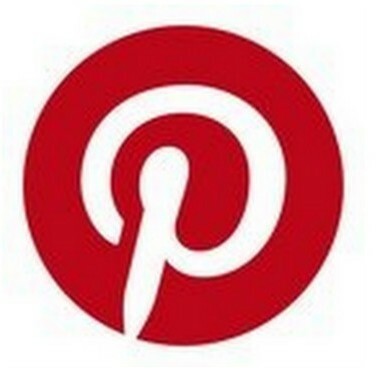 We will be happy to answer any questions on sizing - 1 800 518 4550. We included the bust size of the T shirts to get an idea of the size.